KOTA KINABALU: Voters have seen through Barisan Nasional Sabah’s manifesto as another round of the some “old promises” that the coalition have failed to fulfil, said Yong Teck Lee, the Sabah Progressive Party president. 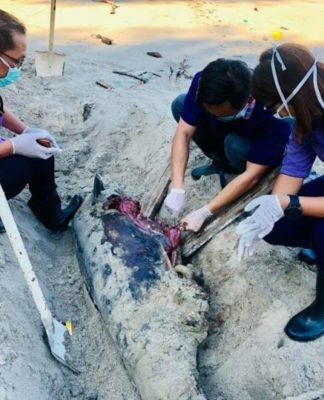 He said this was clearly demonstrated by a group of men at his favourite fish noodle soup coffee shop in Damai on Thursday. “They were laughing as one of them was reading a newspaper report about the Sabah BN manifesto (launched Wednesday night),” said Yong who is contesting the Kota Kinabalu Parliamentary seat. “I asked them why they were laughing and they told me they could not understand the point of Sabah BN having a manifesto when it’s the same promises they have been hearing all this while,” he said. Yong, a former Chief Minister, said he agreed with the men as voters like them would be disappointed the Sabah BN manifesto. 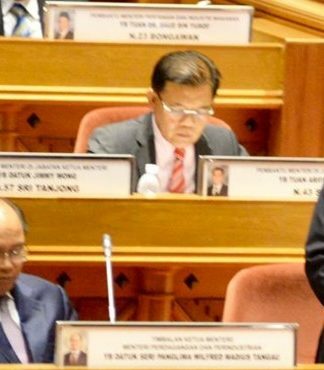 Yong Teck Lee, the former Sabah chief minister is claiming that the BN State manifesto that was launched on Wednesday is nothing but ‘old promises’ that were never fulfilled. 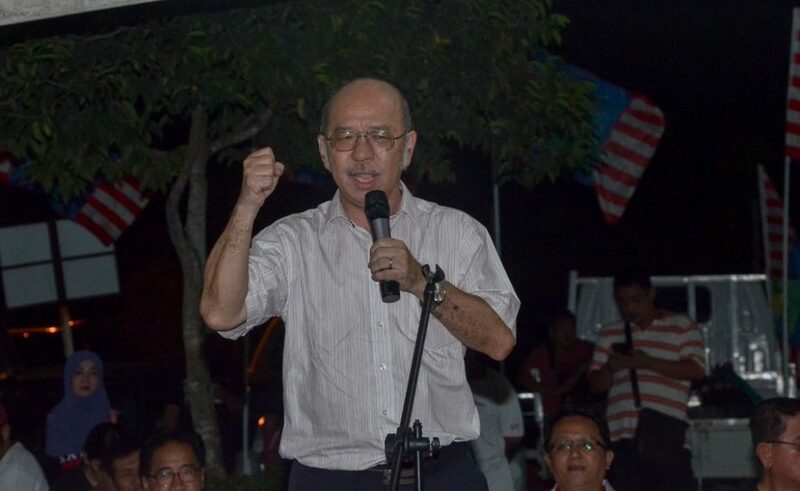 “At the end of the day voters will see the Sabah BN manifesto for what it really is – hollow rhetoric. Much of the contents are repeating what the BN ministers have been harping on but hardly any action taken,” he said. “Look at the illegal immigrant problem. What has happened to the Royal Commission of Inquiry report and its recommendations? Hardly any action has been taken. The street children are still on the street,” he said. “And many still wonder if dubious Malaysian identification documents are being dished out,” Yong said on Thursday. 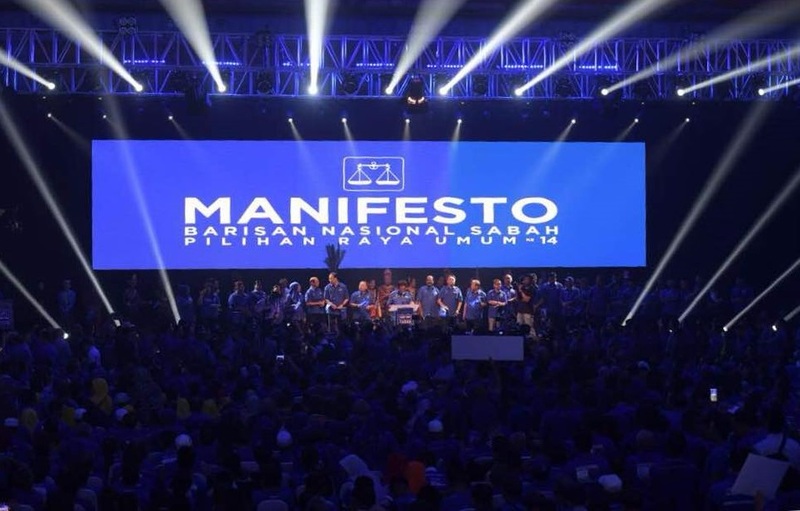 In a statement, he said the manifesto also failed to address the issues that were hurting the people including Sabah’s high cost of living that was due to among others, the goods and services tax (GST). “There was no mention of land reforms to protect the rights of natives and land for Sabahans,” Yong said in adding that the manifesto also failed to address concerns about law and order among ordinary folk. Yong said Sabah BN had also failed miserably in claiming to safeguard Sabah’s rights as its manifesto did not at least specify which main parts of the Malaysia Agreement 1963 that had yet to be fulfilled. “For example why didn’t Sabah BN mention the state’s entitlement to 40% of revenue derived from Sabah,” he said. 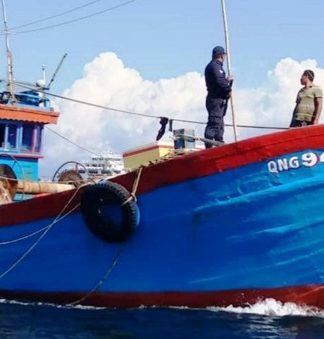 He said Sabah BN also failed to assure Sabahans it would push for abolishment of the unpopular cabotage policy that had been blamed for the higher cost of goods in the state. “Everyone knows the Federal government only suspended the cabotage policy which it could then reintroduce anytime. This is like a sword that is hanging over every Sabahan and yet Sabah BN chooses to remain silent,” Yong said. “This is another example of how Sabah BN leaders are bowing to Ketuanan Malaya. They don’t raise these issues for fear of angering their masters in Malaya,” he said.